We work with the best window manufacturers in the Pacific Northwest, providing affordable yet quality products. Please do not feel limited to these manufacturers; there are hundreds on the market. Windows can be made to come in every size, shape, colors, and even different materials. We are qualified and happy to install whatever window you desire for your home. 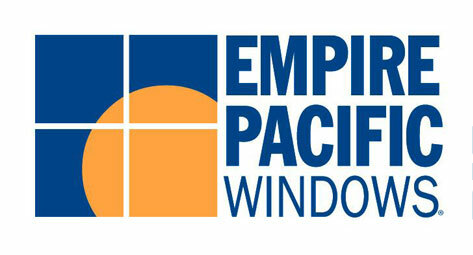 Empire Pacific Windows is dedicated to producing high quality, affordable windows to homeowners in the Western U.S. The company started in Eugene OR circa 1975. The company was one of the first manufacturers to sign an agreement for Energy Star products, and a founding member in the NFRC program. 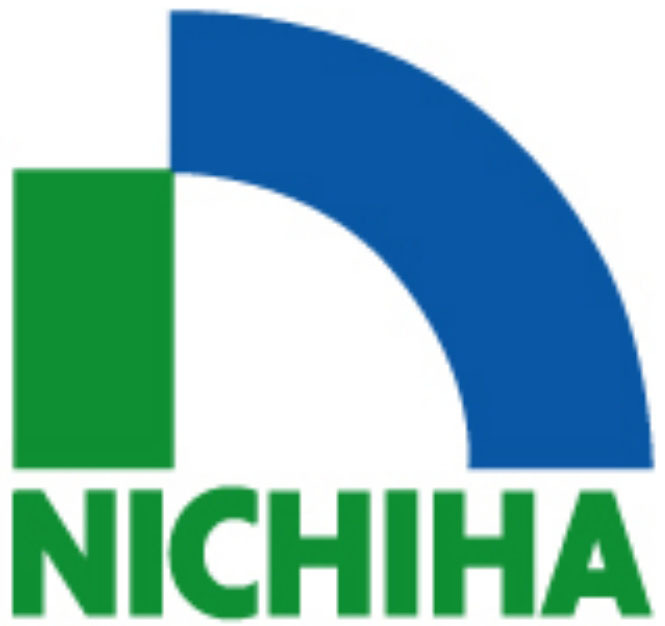 In 1998, the company built a new state-of-the-art manufacturing facility in Tualatin, Oregon. The 100,000 square foot plant has helped Empire Pacific become one of the leading and fastest growing, vinyl window manufacturers in the West. Jeld Wen offers a wide variety of windows such as aluminum, vinyl, wood, and clad-wood windows. Their products range from windows for a budget conscious consumer, to windows that exhibit an exceptionally high degree of options, features and customizability. They can be a standard design or an original masterpiece with unique detail.